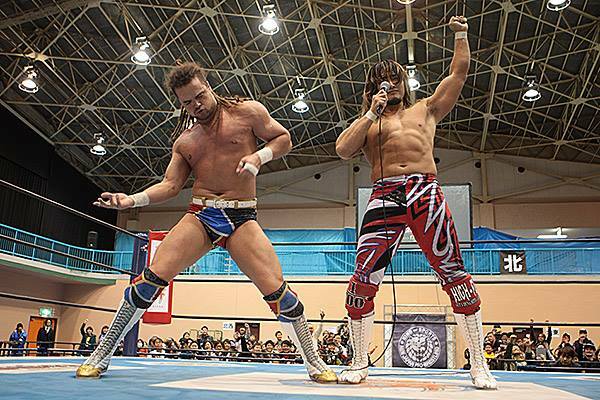 In a little side note, Robinson got to join Tanahashi in doing his traditional “post-main event air guitar” celebration, which was pretty cool. 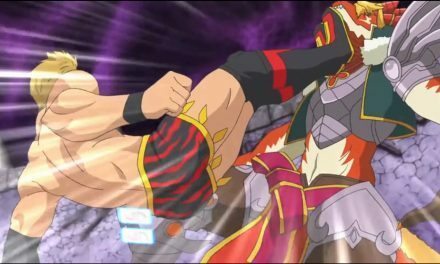 As a whole, this was probably one of the weaker shows of the tournament thus far. However, there were still two matches on this card that were, in my view, good enough to check out, if you’ve got the time. Even though the A Block has clearly been the inferior block in this year’s World Tag League, we’re still getting some solid performances from a number of teams in the block, and even on the weakest of shows, we still manage to get at least a few entertaining matches.